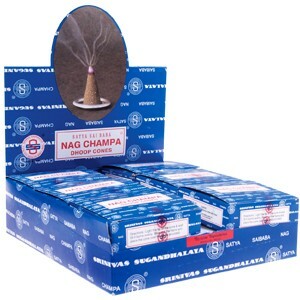 All Goloka Nag Champa Incense is packaged in boxes made from recycled materials and placed in wax paper sleeves instead of plastic. 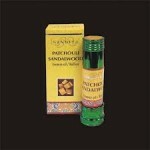 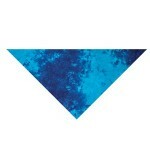 We are proudly animal by-product free, unlike many other Nag Champa brands. 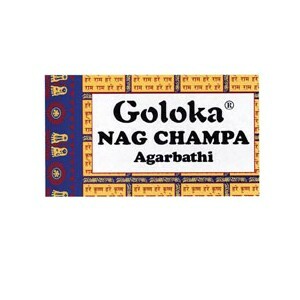 Goloka Nag Champa is regarded as one of the highest quality scented Nag Champa brands in the world, this is due to our ancient special recipe.